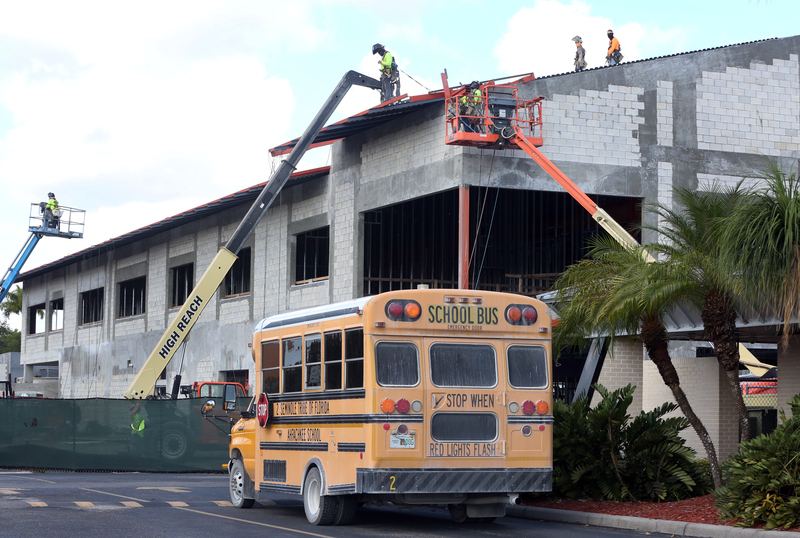 BIG CYPRESS — The Ahfachkee School commemorated the structural completion of its new middle and high school building with a topping off ceremony Nov. 9. 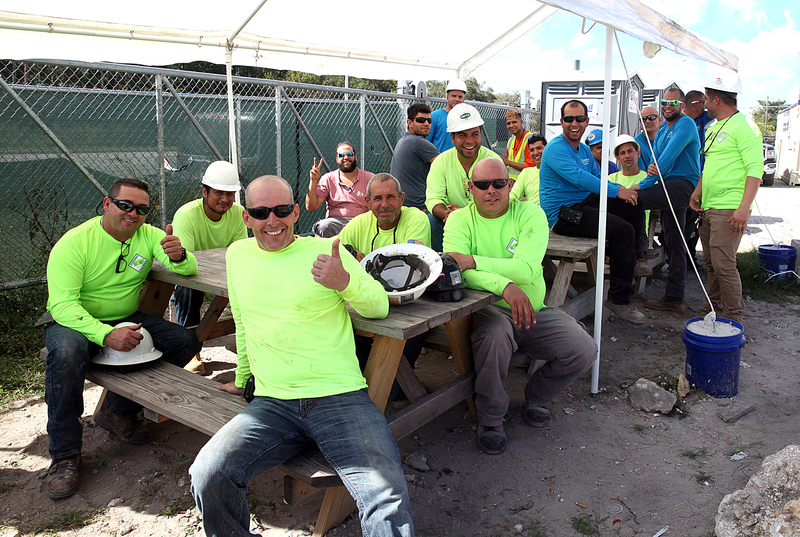 Tribal dignitaries, construction executives, architects, Ahfachkee administrators and workers attended the ceremony, which celebrated the accomplishment of the construction crew. Reaching this milestone created a celebratory mood that affected all in attendance, including the construction workers who were about to feast on a barbeque lunch before returning to work. Now that the structure is sound, construction will move to the interior of the two-story 30,000 square-foot building where the classrooms, labs, media center and cafeteria will take shape. Pirtle Construction, which specializes in school construction, worked from the Zyscovich Architects design. 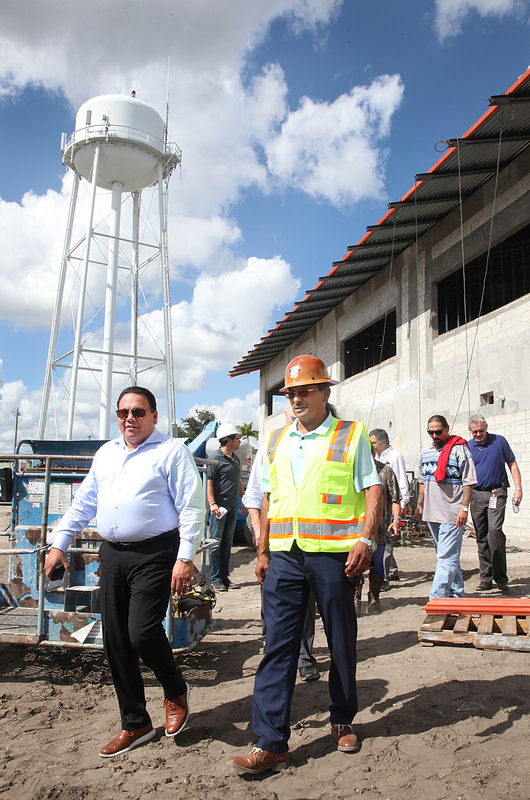 Big Cypress Board Rep. Joe Frank and Councilman Tiger attended school on the same site as the new, modern structure. Councilman Tiger also thanked the workers for their hard work. Speeches continued before a tour of the building began. Principal Dorothy Cain narrated the tour of the building, pointing out where an interior staircase will be built, enormous windows that will take advantage of natural daylight, the spaciousness of the rooms, the height of the ceiling and the plans for the classrooms. 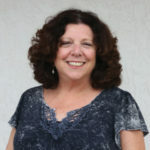 The school is designed for the 21st Century learning curriculum which emphasizes group projects, guided by teachers, in which students work and learn together. The focus on collaboration, critical thinking and problem solving will prepare students to be productive members of society. The middle and high school building is the first of two phases of the Ahfachkee expansion. The second phase, which will follow the first’s completion, is the renovation of the existing classroom buildings. Armstrong said the middle and high school will be up and running for the next school year. Although the building may be complete sometime in the spring, it is unlikely the students will be moved in at that time. The students won’t be the only ones eager to move into the new building, teachers will as well.